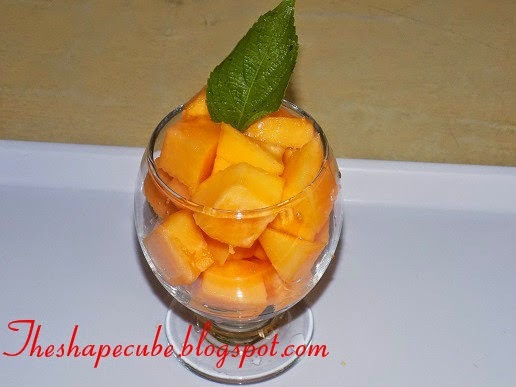 Hmmmm, don't you just love the creamy (yes, creamy) and sweet taste of the pawpaw fruit? 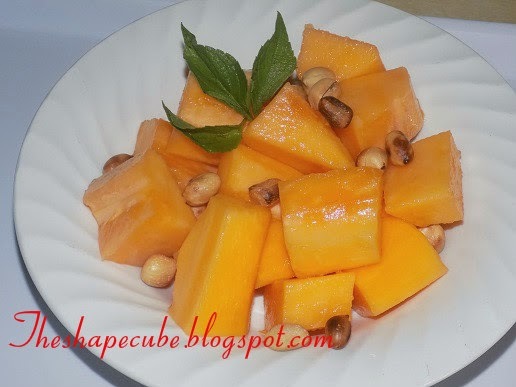 Its one of my favorite fruits and its very much in season here in Nigeria. I love paw paw so much, as someone that has suffered constipation in the past, I don't joke with this fruit. Anytime I want a quick cleanse, its my go-to fruit. Its a Great cleanser: have this for dinner and see results in the morning. With this nuts, about 140 calories. If you want to buy a week's worth, e.g 4 whole fruits; make sure 2 of them are unripe, 1 semi ripe, while 1 is ripe. By the time you finish the semi-ripe, the unripe ones are on their way. lol u get? This is about 60 calories. Isn't that good news? I don't like mine too soft, I like it just ripe but a bit firm. You can have it in plain smoothie form or add to your smoothie recipes. 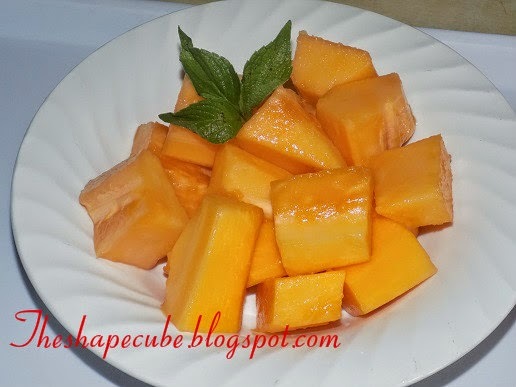 Pawpaw works best with acidic fruits like oranges, lemons, apples. 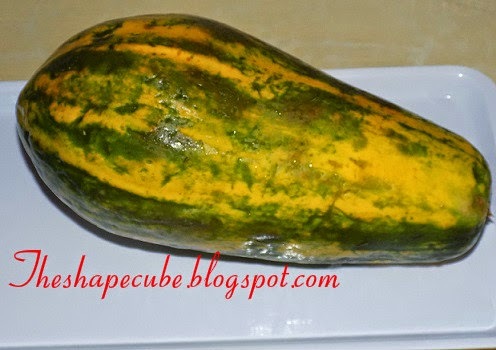 If you dont love this fruit, ngwa start loving it sharply. But first, tell me reasons why?? Have a great day and God bless. Lol @ hear the crunch. Abi? I love that crunch too. Thanks Elizabeth. Lol. It is, Everything served on a plate should be edible. Yes, mint is good for the body.